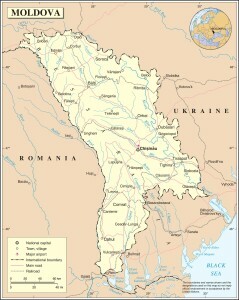 Moldova (Mission Network News) — The fall of the Soviet Union had drastic effects on Moldova. The country was plunged into poverty and the once middle-class country became the poorest country in Europe. The ones who received the most slack from the depression were children. But now, FARMS International hopes to give them a sense of revival. In 1999, 73% of people were classified as poor, according to Rural Poverty Portal. However the diligent and hard working people in the republic helped the poverty shrink quickly. By 2007, the poverty rate had diminished to 26%. The poverty level continues to shrink, but the nation still has scars economically and jobs are not as abundant as they could be.